I’m slightly obsessed with the healing powers of pine trees at the moment, but before I move on to another subject I just need to write about Pine Needle Oil, it’s so amazing! It’s mainly a skin and lung remedy but it’s also full of germ killing properties and you can boost your intake of vitamin C and A by chewing on the needles or bring a bunch of needles home and make a super nutritious tea! The pine needle oil is made through steam distillation of the needles, it has a sweet woody aroma, it smells clean and really fresh. 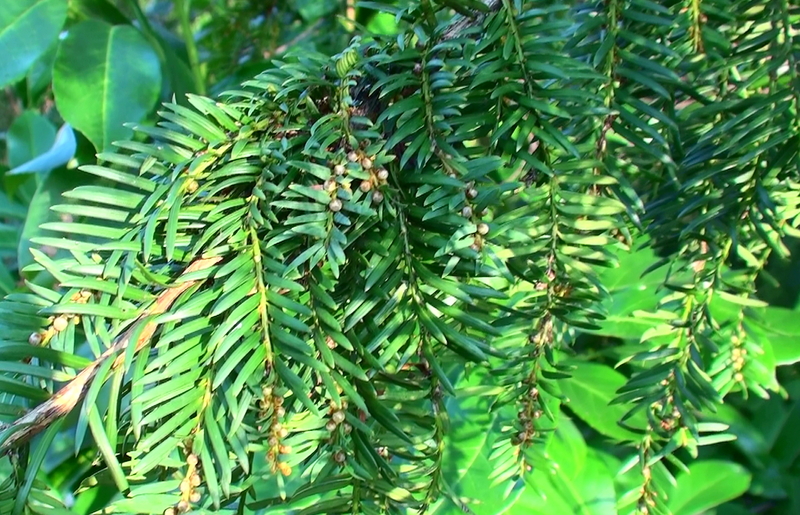 Hippocrates used pine to treat lung conditions and it’s recommended for respiratory problems but it’s also amazing for treating skin problems like psoriasis, itching, eczema and sunburn. If you feel stressed or out of balance you can put a few drops of the oil in your bath for an energizing and invigorating lift. 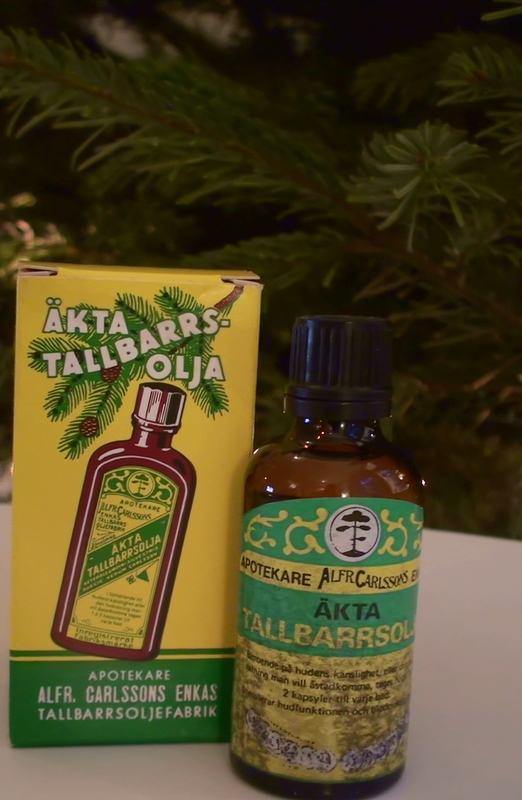 Pine oil is really potent and can irritate the skin so use with caution and always dilute it with water or a base oil. Take a handful of very green needles, cut off any brown parts. Wash thoroughly. Chop them up.Simmer for about 20min. Strain and drink. Yum! err, well sort of. How do you know all these things! I am amazed. I absolutely need to try! I can almost smell pine trees while reading your post. The smell of childhood!